Boa is a Korean pop artist who jumped to fame after attending a talent search in 2000 and producers took notice of her there ,whats crazy about this well she attended with her older brother as he was the one entering the contest ,but it was Boa that got the attention ,not bad for a girl aged just 14,she was signed to a record deal.Now nine years later at the still very young age of 22 she is one of Korea's and Japans biggest artists.This is because she sings in Korean ,Japanese ,Mandarin Chinese and speaks English,and has recorded songs in English to. Now your thinking BoA is that her name well yes she was born Kwon Boa but Uses the BoA as her stage name (It stands for Beat of Angel)And that's exactly what she sounds like ,to think at the age of 16 she had her first album sell a Million. 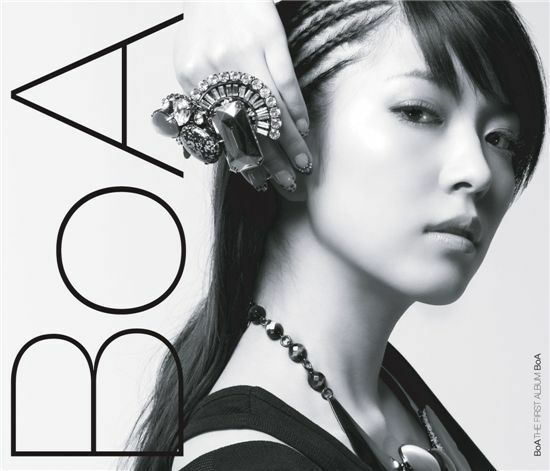 Now several albums later and all to high acclaim she is entering the Western market with the release of her American debut album BoA -The First Album.Now i have been listening to Boa for time now approximately 4 years ,i forgotten where i first heard her but whenever it was and what ever song it was it got me hooked. So here it is a album from SM Entertainment and Avex Trax now most of Boa's previous albums have been inspired by R&B but have that Kpop /Jpop sound that is unique to music from that region ,even though she has been labeled the Britney Spears of Asia i think because of her diversity in the style of songs she sings from she is more accomplished then the fore mentioned ,and also the fact that she sings and releases albums in various languages from gentle pop songs to dance tracks and sad ballads.And all this with a sound that's unique to her because of her voice and accent i suppose. Now to break into the US and Europe markets she has got together with US producers and talent and what we have here is a 11 track album of dance style tracks with a heavy R&B feel ,i mean the first track features Sean Garrett ,it seems a compromise to give Americans what Americans want but with all the other talent making similar records i fear she may get passed by for the likes of Bey ounce ,Kelly Rowland and similar artists.Because the truth is Boa has more talent and does it in a way that you have to watch and listen ,on top of that she is a amazing dancer and her videos are a testament to this. The first track 'I Did it for Love ' featuring Sean Garrett is pretty funky and she gives a top performance in the song and dance stakes then were treated to 'Energetic and Did Ya' which gives us more of the same with different beats and some nice rifts.It's not until track 6 'Obsessed that we get a song that resembles Boa's Asian tunes but only resembles it does not come close to tracks like Valenti or Listen to my Heart. 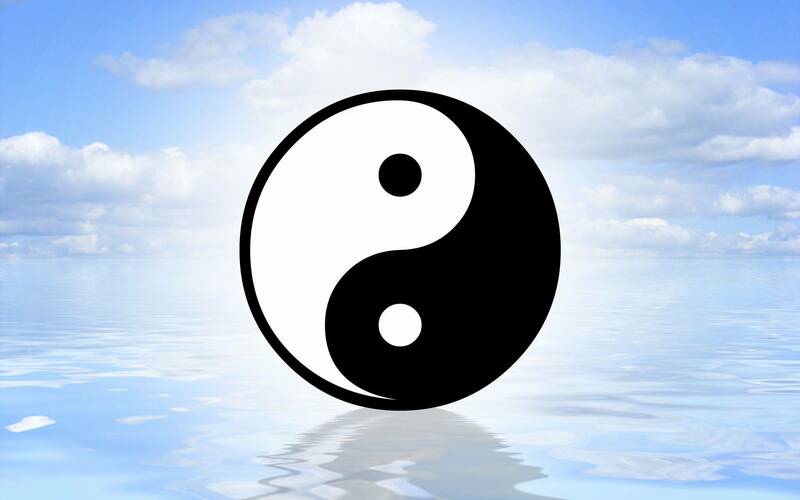 Don't get me wrong i liked the album i play it a lot but how many tunes can you have that have the same lyrics played over again and again which is what all the American artists do 'clever that'. Take' Eat you up' it's a good track but listening to it it does get repetitive though i did find Touched and Scream a blast to listen to but then again the American version of Girls on Top did not do it for me but luckily the last two tracks gave me something to smile and dance about. But then it was over and i found myself wanting more ,but not of the same .I wanted Asian Boa the sad songs and the up beat happy go lucky songs with super catchy beats and the clever inclusion of English lyrics in the songs to get me hooked even though i could not understand the the rest of it it did not matter because i was happy listening to them. I hope she gets a chance to shine in the West and give us the music we have come to expect of her as if any one deserves to make it in the US ,Boa is one of them but America's funny and fickle towards certain types of people ,basically if your face doe's not fit your not coming in. Anyway check out below for some tunes from the Album and go and Buy it because it is very good just not mind blowing like some of her other songs which i will cover soon with a review of her Best of Boa II album.